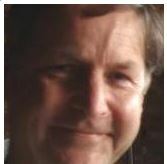 To answer the question of: “How much to tip waste?” for the citizens of the U.K. The UK government funded “WRAP” organisation publishes a Gate Fees Report annually. Its Gate Fees Report for 2012 is available on the WRAP website. This report is issued annually to provide an updated summary of charges for a range of alternative waste treatment, recovery and disposal options across the UK, including landfill disposal. This Gate Fees Report compares current charges with those in previous years, and summarises industry’s feedback on possible factors that may influence future gate fees. The median gate fee for OAW (Open-Air Windrow composting) is little changed from last year. OAW gate fees have been more-or-less constant for several years. It is not surprising that the tonnages going to landfill are reducing, because in the UK, for the disposal of waste for anaerobic digestion, the median gate fee was £41 per tonne, with a range of £35 to £60 per tonne. The market dynamics for waste management increasingly revolve around the diversion of waste from landfill. The implementation of landfill tax has become the most significant marketing driver in the UK and has created attractive opportunities for the recycling and treatment of waste. 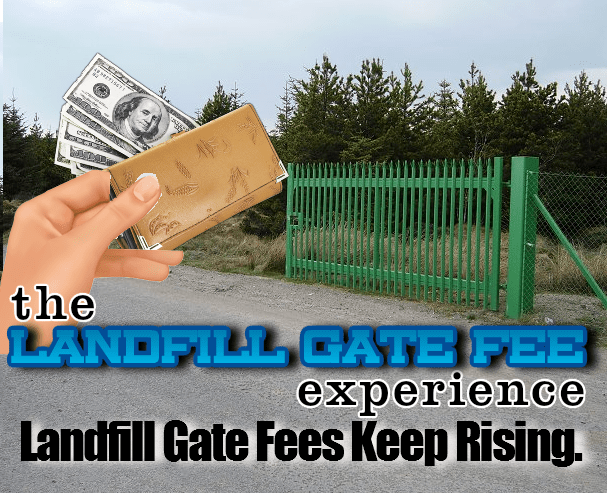 Landfill gate fee and occupation tax: The city of Lincoln charges a combined fee of $21.00 per ton. Fees for Landfill Tax vary from state to state in the US. They average around US$42 per metric ton but can reach $100/m ton.